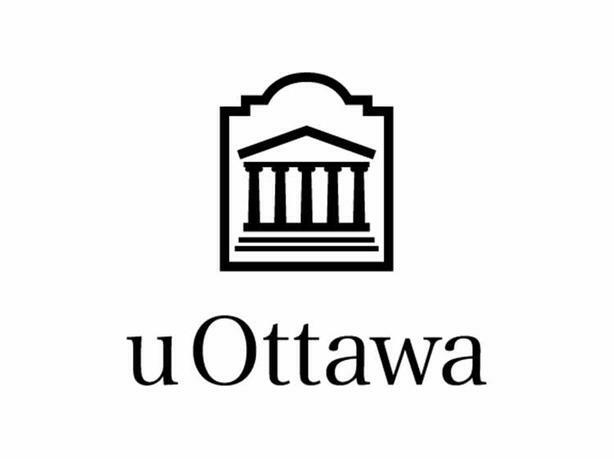 Researchers at the University of Ottawa would like to conduct 90-minute telephone interviews with anyone who has used Mifegymiso® (also known as the abortion pill, medical abortion or medication abortion) to terminate a pregnancy. Please note that the abortion pill is NOT the same thing as emergency contraception, also known as Plan B or "the morning after pill." During the interview, you will be asked a series of questions about your background, your reproductive health history, and the circumstances surrounding the pregnancy that was terminated. We will also ask you to tell us about your experience obtaining an abortion with Mifegymiso® and we will ask you to tell us about ways in which you think that services could be improved. All participants will receive a $40 gift certificate to www.amazon.ca. Participation is both voluntary and confidential. Spots for this study are filled on a first come, first served basis. If you would like more information about the study or research team, or if you are interested in participating, please contact Kathryn (Study Coordinator) by replying to this ad.